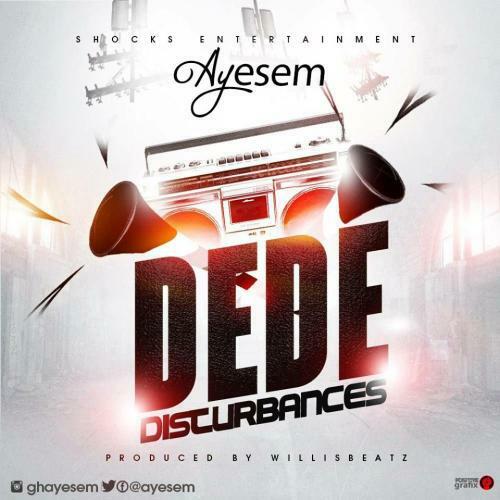 Shock Entertainment finest artiste, Ayesem dishes out this brand new High Life joint titled “Dede” (Disturbances) for your listening pleasure. He jumps onto WillisBeatz produced melody to deliver this top notch and well composed song. Download and add to your playlist. Enjoy!